Discussion in 'Music and Recordings' started by JoshMorr, Dec 21, 2015. Ive been on a NPR video kick recently, and while not perfect sounds quality, it isnt too bad either. Not exactly sure where Bon Iver really belongs categorically, but this concert was too good not to share. (Choice of headphones came close to ruining the vid, but im sure I could get him to swap out to a SBAF approved set). I highly encourage you to kick back, relax, and enjoy the show. The new Spoon album is excellent. The new Real Estate is good too. Highly recommend giving both a listen. Another one for me has been Xiu Xiu - Forget. Quite a bit different from the above two albums, more electronic and experimental, but super good if you can get into it. 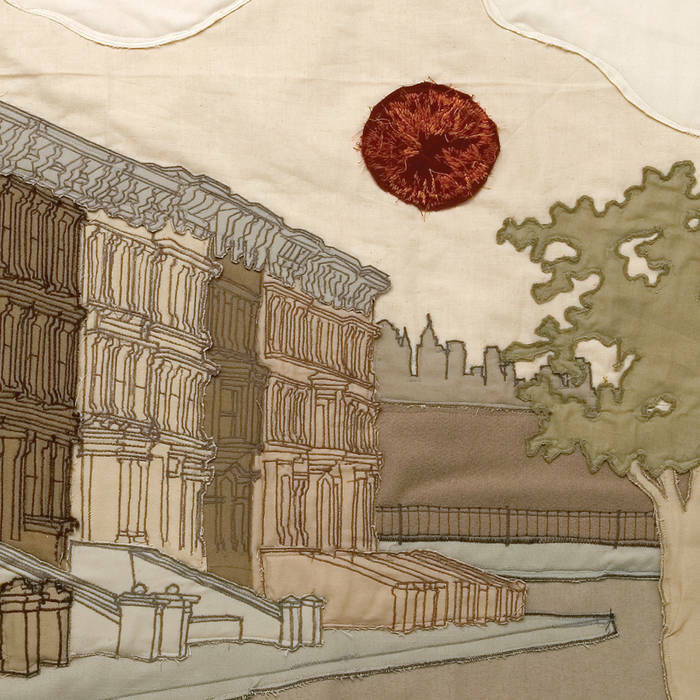 New Conor oberst album, salutations, is really good.